We do not profit from advertising; after our website operational costs, all profits go to sighthound charities. Do you want to help raise money for UK sighthound charities? Does your business cater to the pet dog trade? 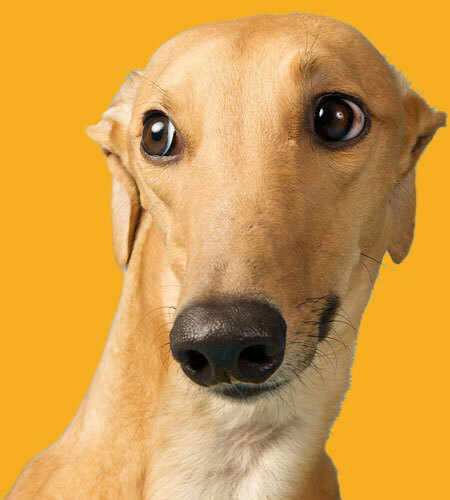 Do you make products for sighthounds? Would you like to support sighthound charities? Would you like to raise recognition of your brand? Would you like to increase your sales? *Just £24 per year for a full page interactive advert with multiple links to your website and social channels. See below for further details. For just £24 a year, we will build you a full page interactive advert on our website. There are three merchandise sections in which you can appear – collars and leads, clothing and Food and Snacks. Your advert will appear in all sections that are applicable to you. If you would like to advertise with us but we currently don’t have a section that applies to your product type, please contact us below. A link to your advert appears on each of the relevant merchandise pages. The order of these are randomly generated on page load ensuring every business achieves a prominent position on a regular basis. As a non-profit organisation, we do not make money from advertising. A small percentage of revenue raised will go towards our running costs (hosting, domain and software) which is roughly £150 per year. Every penny raised above and beyond this goes into the fundraising pot, and each year we put it to our members to nominate and vote on a charity or rescue organisation to be the recipient of those funds. (All money raised through donations on our social events does not go towards our running costs). Your company logo features on both the advertising page and merchandise pages on which you appear. Information about your company which can also include hyperlinks to relevant sections of your own website. Direct link to the homepage of your business website. Links to all of your social media channels. Here you can provide information about your products and provide a list of features or products (which can be individually hyperlinked to relevant sections of your website). If you have won an award or have an accolade, you can display it here. Display a selection of five product images, each individually linked to the relevant section of your website. Display up to five customer reviews on an animated slider a the base of your advert. All this for just £24 a year! We will build the page for you, we can even take the content from your website and social pages so you don’t have to lift a finger. We’ll send you a PDF of the final page for sign-off before we publish it. If you’d like to advertise your business on the Sighthound Social Club website please fill in the form and we will be in touch. Payments can be made directly into our Natwest Community Bank Account once you are happy with your full page advert. Copyright © 2019, Sighthound Social Club. All Rights Reserved.